Rachel has worked as a Funeral Director since 2010 and as a Celebrant since 2013, and knows that saying goodbye is one of the hardest things to do. I believe that death and dying are hugely significant times in our lives. While death is a natural part of life, it is still a difficult and emotional time for those experiencing it. I believe it is important to honour and celebrate someone’s life joyfully, when we farewell them, but also to remember that in amongst the celebration, there is sadness and grief. I feel very privileged to work with State of Grace, alongside families at this important time, and to help them ‘tailor make’ a funeral, to suit both the loved one who has died and the people who are living. Rachel has lived in Pt Chevalier with her husband for over 20 years, and has 3 daughters, 2 cats, and 2 dogs! When family and friends experience the emotional trauma of the death of someone they love, it is important to create some meaning in the face of the chaos of emotion they are dealing with. At State of Grace East, we are entrusted with two precious things – the physical remains of a loved one, and the chance to help their family begin to heal. I know that no single approach is right for every family. A funeral is unlike any other event; it has to encapsulate so much in such a short period of time to honor our loved ones in a way that reflects who they were in life. I feel very privileged to be a part of the State of Grace team and the ethos that underpins what we offer to families. 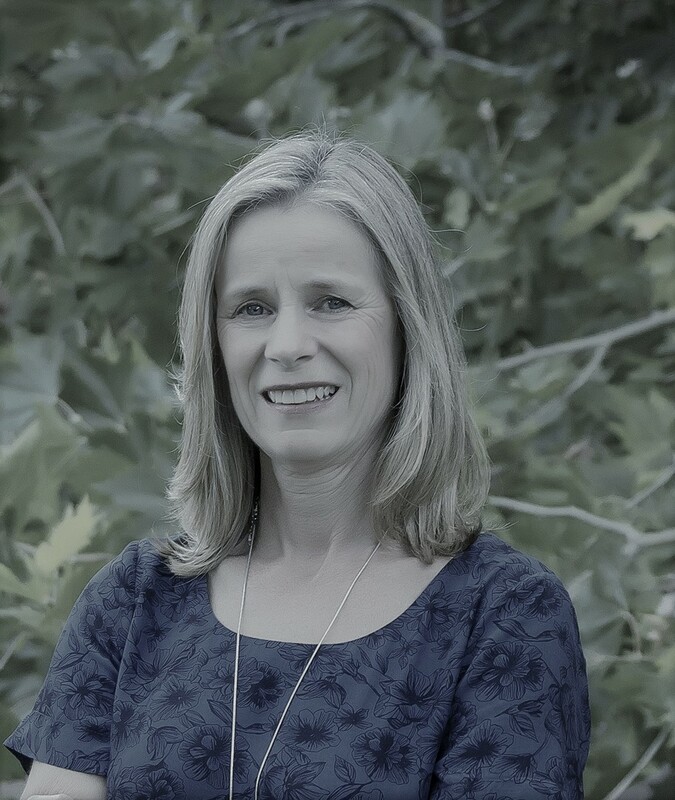 My educational background is as a Registered Nurse spending many years specialising in helping people who undergo bowel/bladder surgery, wound care and breast care. My role included providing education and counselling for patients and families who experienced grief and loss of body image. I enjoyed the hands-on aspects and the ability to provide holistic care alongside the healthcare team. From the late 80’s I joined an Overland travel company as Leader/Driver enabling travellers to experience Africa and Asia at an intimate level. This expedition life allowed us contact with different cultures and unforgettable natural splendours along with life’s simple realities and with each other. I am a keen sportswoman and enjoy running and participating in various events throughout NZ. My husband and I are kept busy with two teenage children as well as developing our lifestyle property. 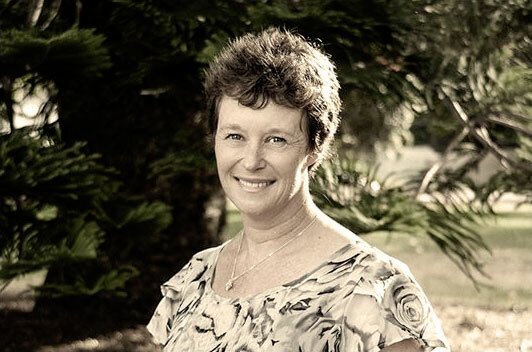 Janet trained as a nurse and has specialised in paediatric oncology (children with cancer) for the past 26 years. She also spent 7 years working on the paediatric palliative care team at Starship Children’s Hospital which involved supporting children with any type of life limiting illness, and their families. Janet also had personal experiences of bereavement with the death of her niece aged 18 days, and of her younger sister with breast cancer aged 39. Both experiences have given her a deeper understanding of the stress families are under at this time and what issues they may need extra support to deal with. In Janet’s years with paediatric palliative care, State of Grace became a company that the team saw as incredibly supportive of the families, open about costs, caring and compassionate. 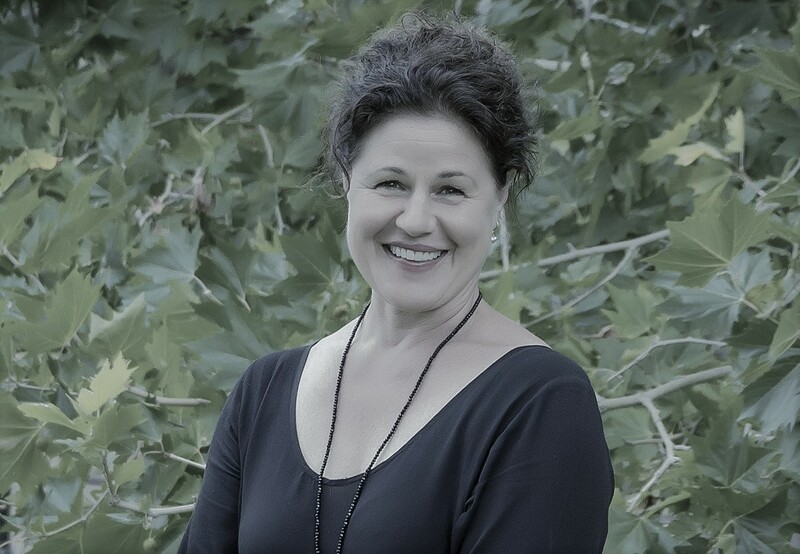 The opportunity to start a branch for them in the Eastern Suburbs has been exciting, positive and has given Janet an opportunity to use the skills she has built up over the past 30 years as well as gain new ones. Janet’s interests outside of work include spending time with her 3 wonderful teenagers, reading, taking her dog for walks at the beach and doing ocean swimming (when the weather’s hot enough).